The following fish of quality size are regularly caught: Roach, Rudd, Tench, Perch and Dace. The Moors Lake was dug in 1985, primarily to help control flooding along the lower reaches of the Moors River south of the Country Park; it is fed by the Moors River, has a maximum depth of 2 metres, a natural clay bottom and covers an area of 9 acres. The Rangers organise fishing tuition for children in the summer holidays with experienced angling coaches. See the events pages for more details. Fishing is permitted on the west bank of Moors Lake from the 16th June to the 14th March, everyday from 8.30am. 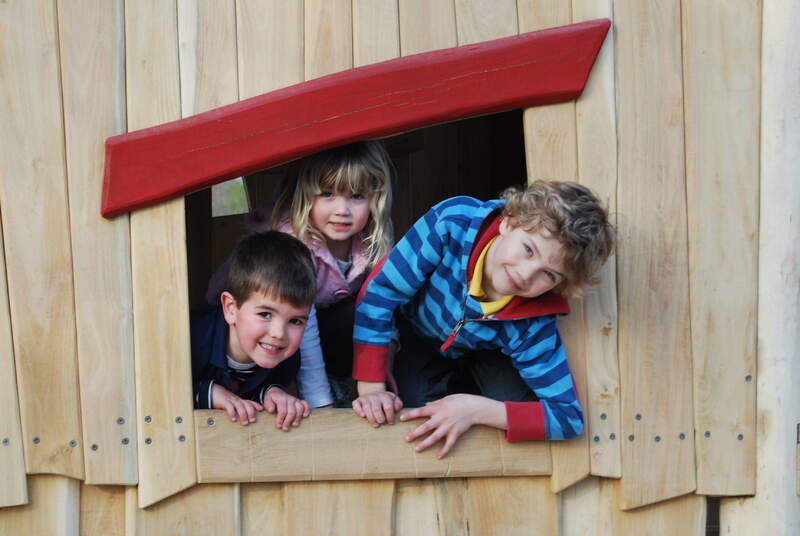 The park closing time varies throughout the year, please see our Opening Times page for details. A day ticket must be purchased from the Information Point in the Visitor Centre prior to starting fishing. Please note: at times of particularly high water, a number of the fishing bays may be submerged. The Rangers reserve the right to reserve fishing swims for fishing tuition sessions and events at any time. Please call to check availability. Anglers under 13 don’t need an Environment Agency rod licence. Children aged between 13 and 16 are free, but do still need a junior licence. All other anglers need an Environment Agency rod license and will not be issued a fishing ticket without one. All licenses are available from Environment Agency Offices, through their website www.environment-agency.gov.uk, by telephone 0870 1662 662 or at Post Offices. Please note: Barbed hooks and floating baits are NOT allowed. Fishing is not permitted on Crane Lake or the rivers at Moors Valley. Please see our fishing leaflet for full terms and conditions.